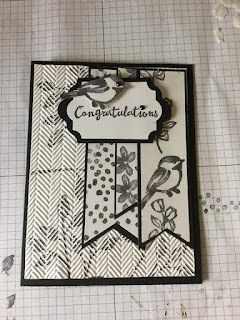 This was our 1st week doing a new sketch challenge. 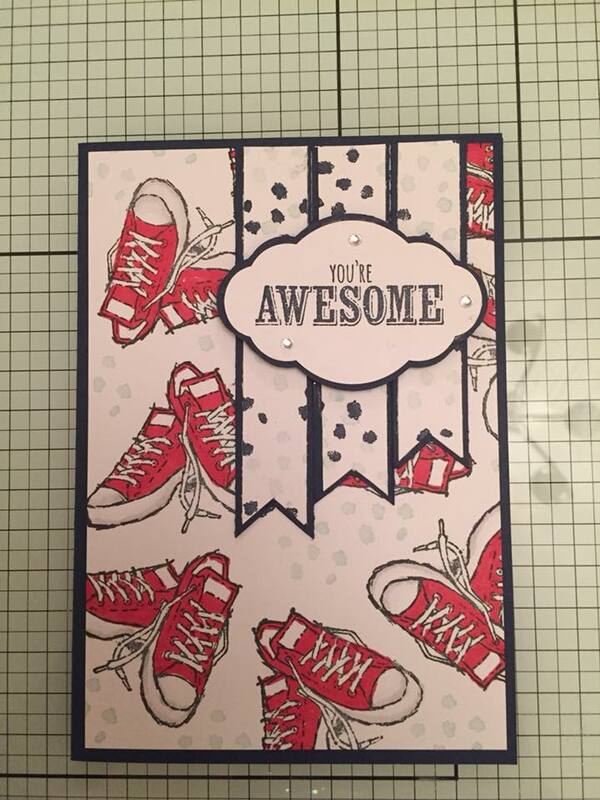 and wow to everyone who took part. 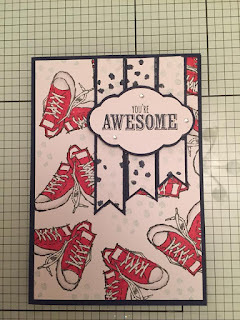 everyone of them is truly inspirational. 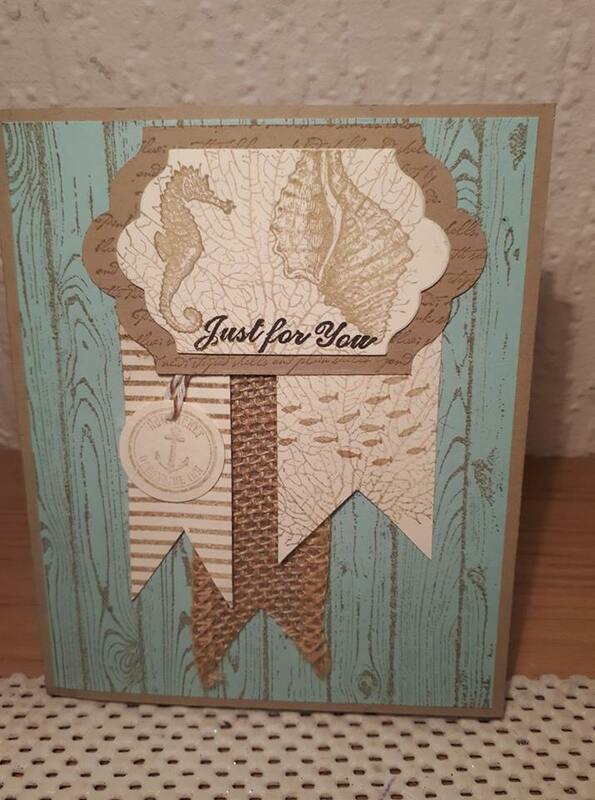 This beautiful card was done by the gorgeous Lorraine Turner. 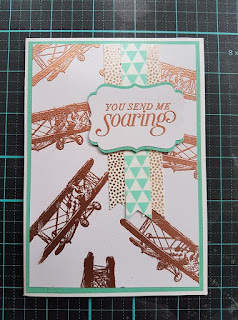 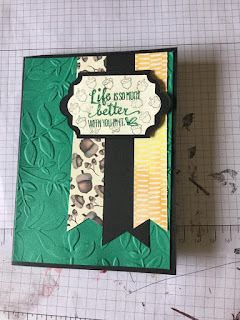 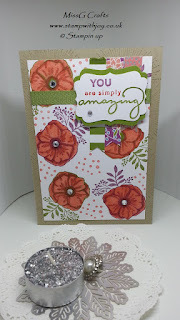 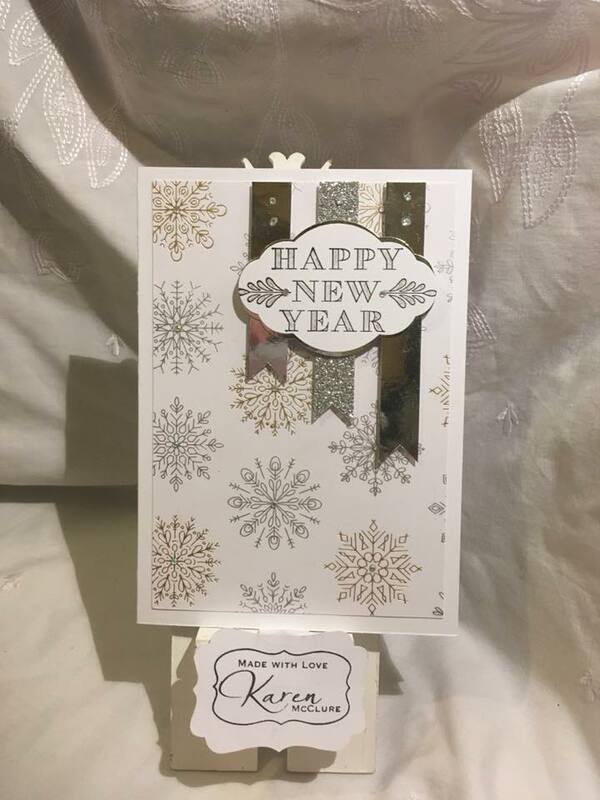 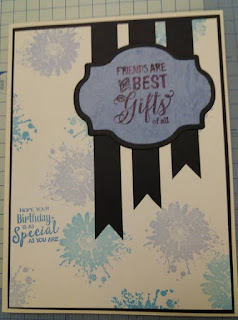 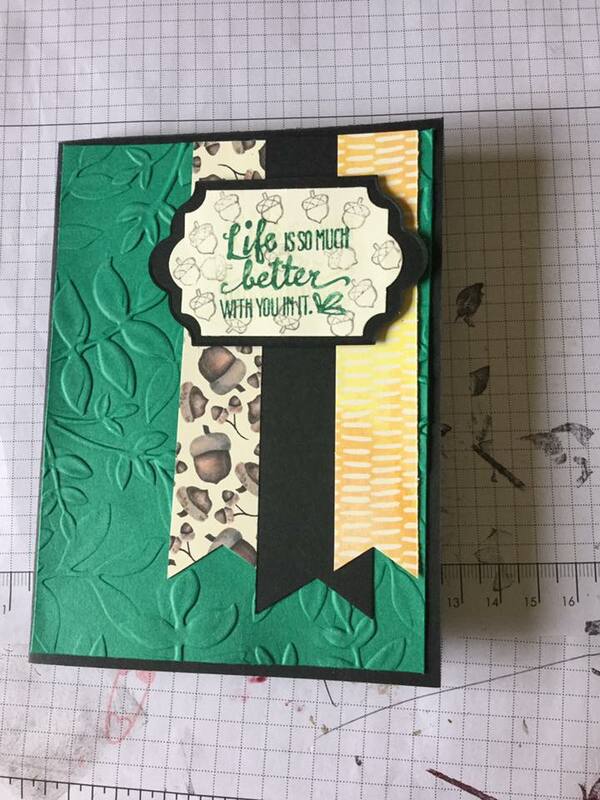 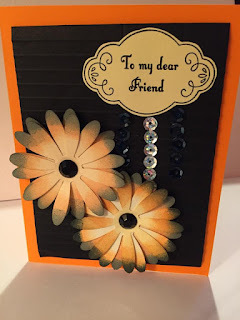 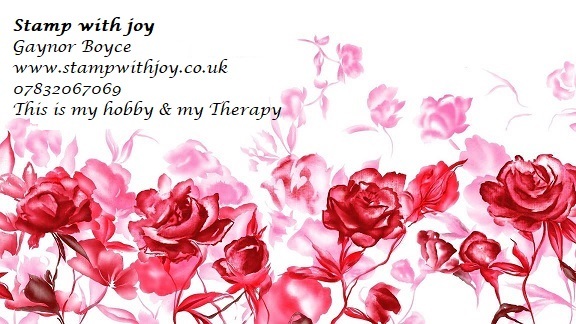 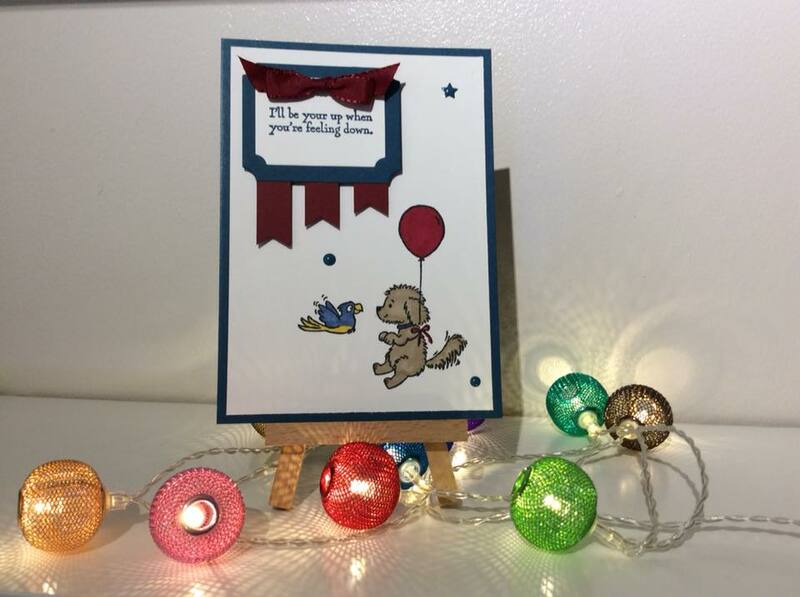 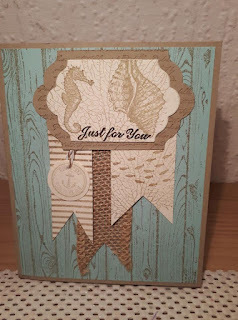 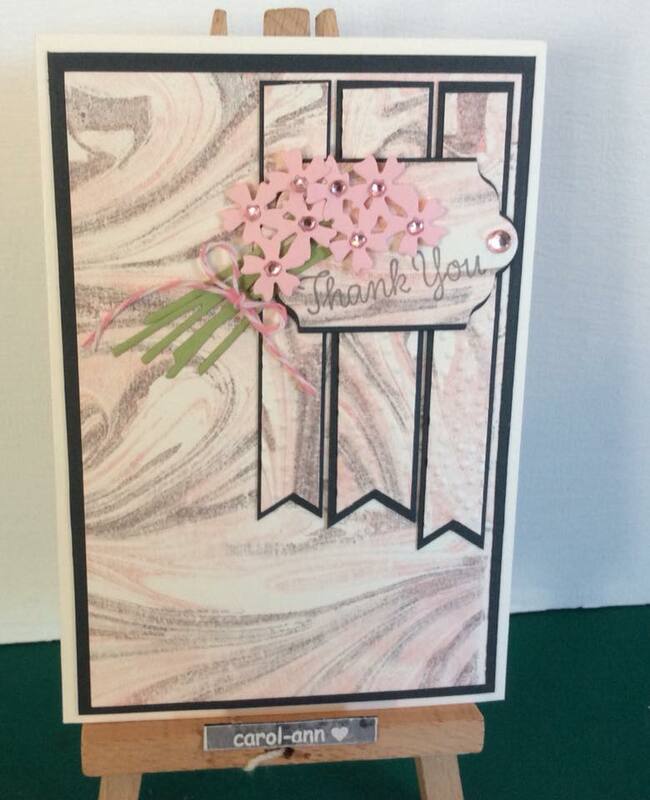 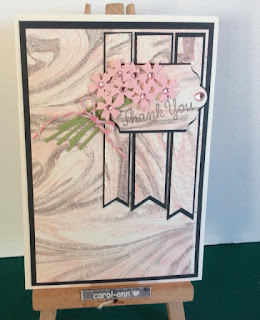 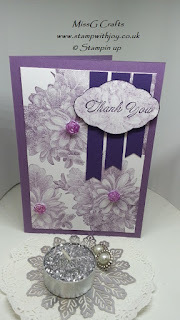 This gorgeous card was done by the beautiful Joanne Green. 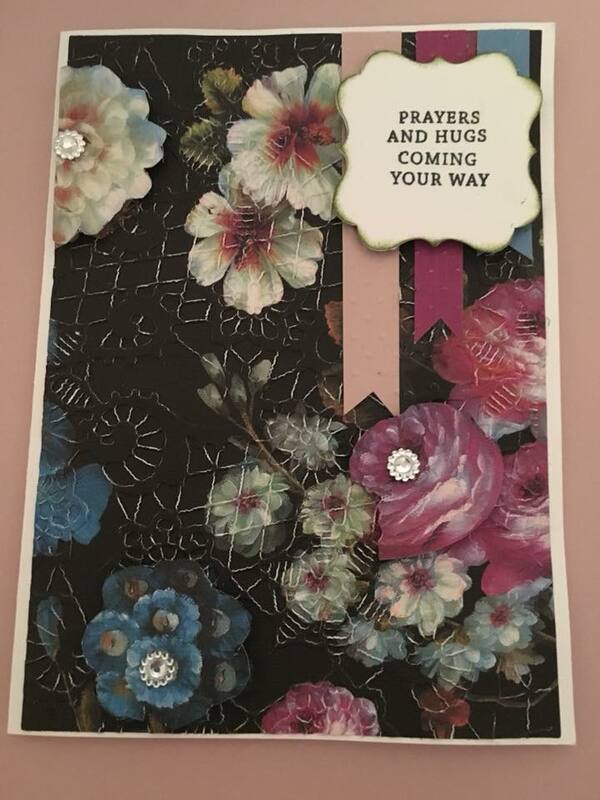 Ann Sokyrka produced this wonderful card. 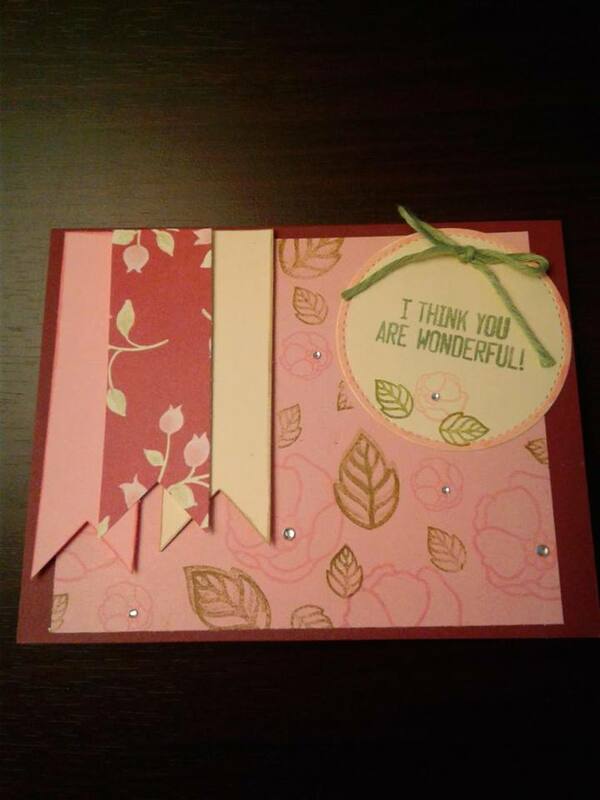 Beautiful card by the wonderful Brenda Harrison. 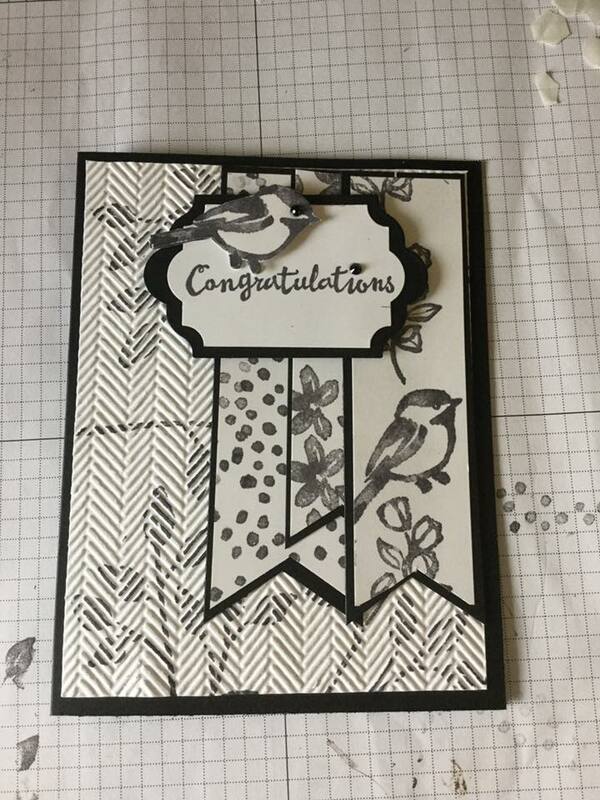 Wow to my lovely Aunty Pam Stubbs for her lush card. 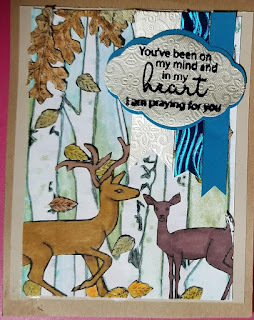 I love this beautiful card by Carol Ann Pendleton. 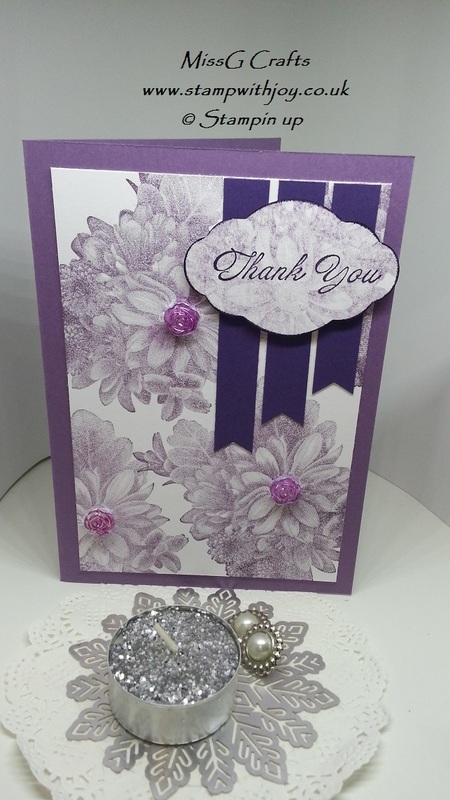 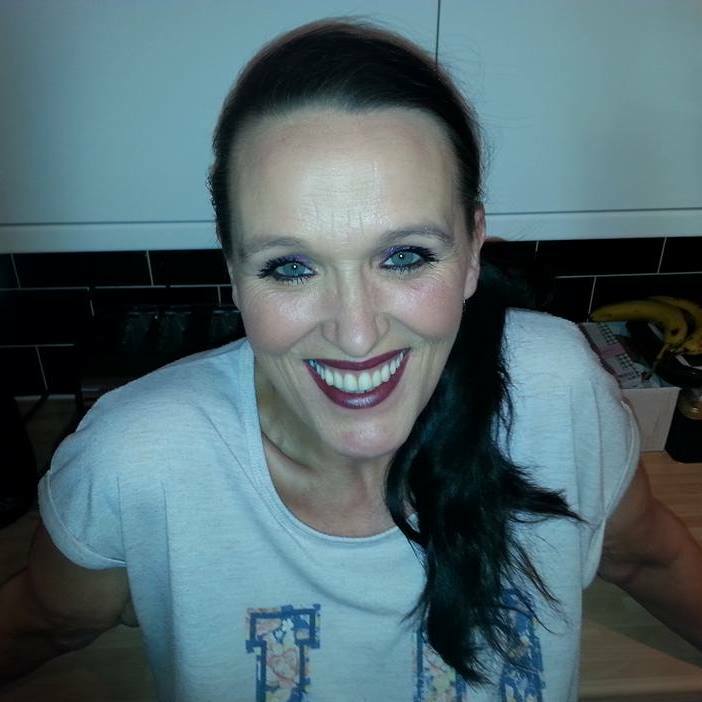 These 2 beauties are from the lovely Cleta Curley, thanks for entering twice hun. 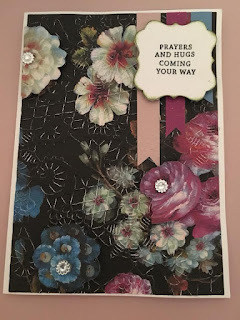 Love this beautiful card by the gorgeous Dana Smith. This beauty is from the very talented Georgie Burns. 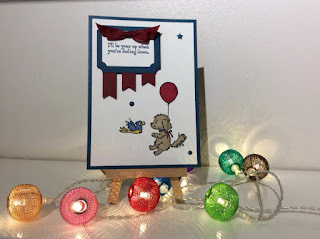 Another fab card by the lovely Julia Batten. Wow, this was also created by another very talented lady, the gorgeous Karen McClure. 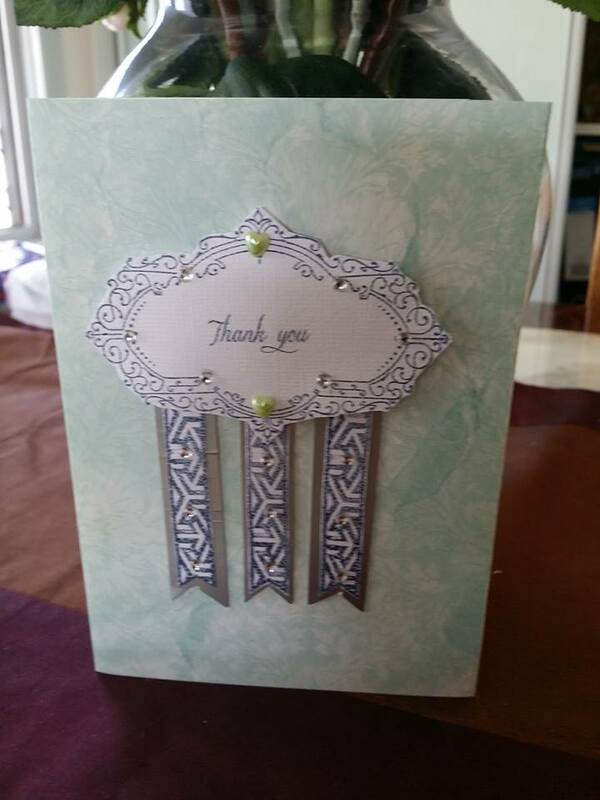 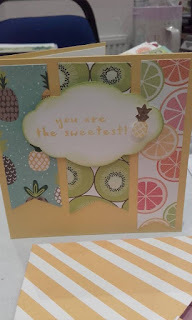 Very pretty card from the gorgeous Karla Bostic. 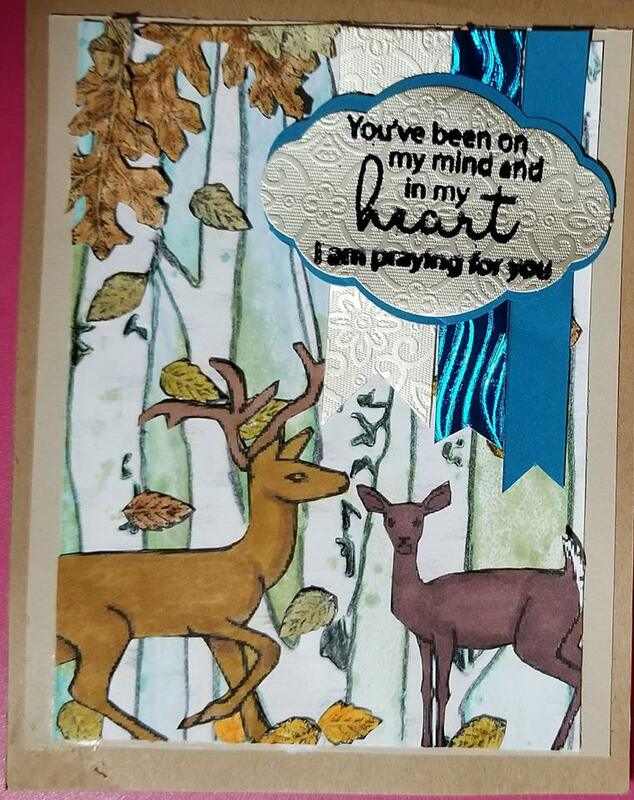 This is so cute, thank you Nina Tanner. Last but no means least the beautiful Stampin Steph.